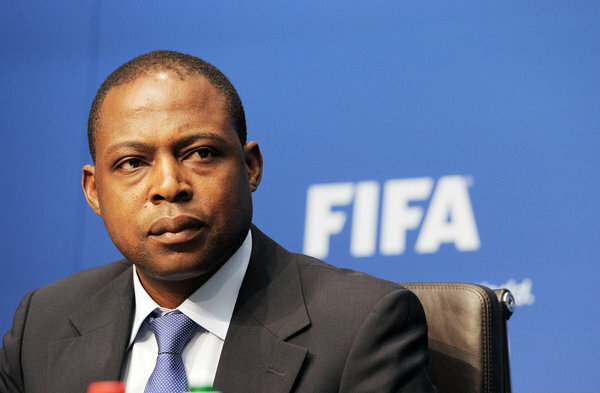 Zambia football legend, Kalusha Bwalya, has expressed his disappointment following Chipolopolo's 2-1 home loss to the Super Eagles on matchday 1 of the 2018 FIFA World Cup in Ndola. Kalusha was in action when Nigeria defeated Zambia 2-1 in the 1994 Africa Cup of Nations final in Tunisia. Sunday's win was the Eagles' first-ever victory against Zambia in seven away matches. The Eagles raced to a 2-0 lead in the first half through Alex Iwobi and Kelechi Iheanacho before Collins Mbesuma reduced the deficit. Reacting to the defeat, Bwalya however praised the Chipolopolo for their second half performance. "Not the result Chipolopolo was looking for, but I will take a good second half fight back, to build on," he wrote on his Twitter handle.